Cathy Isom is celebrating a popular ingredient, snack and superfood. That’s coming up on This Land of Ours. Today is National Peanut Day! Despite its name and appearance, the peanut is not a nut, but rather a legume. Peanuts are rich in nutrients, providing over 30 essential nutrients and phytonutrients. They are also a good source of niacin, folate, fiber, vitamin E, magnesium and phosphorus. Peanuts are naturally free of trans-fats and sodium, and contain about 25% protein. Peanuts are known by many other local names such as earthnuts, ground nuts, goober peas, monkey nuts, pygmy nuts and pig nuts. Peanuts have many uses. They can be eaten raw, used in recipes, made into solvents and oils, medicines, textile materials, and peanut butter, as well as many other uses. 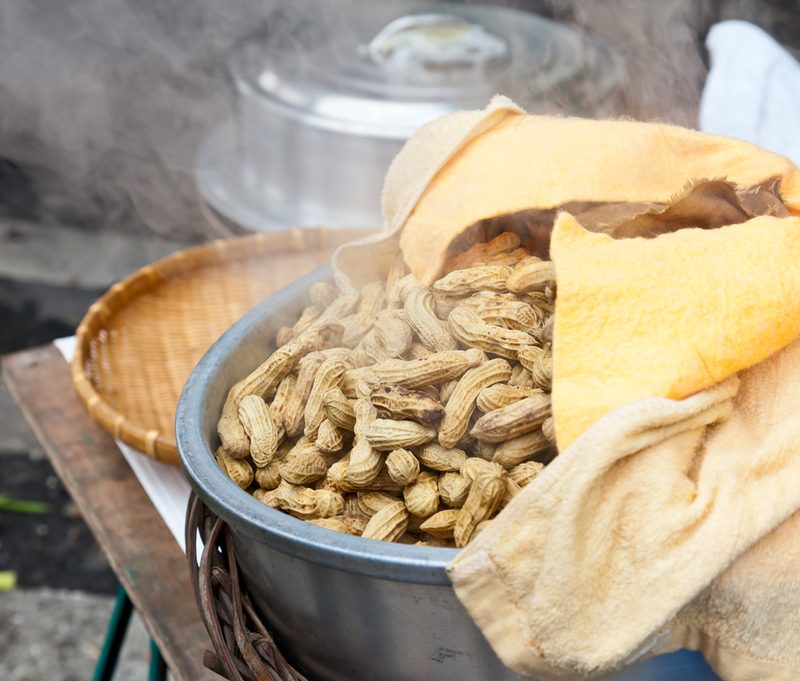 In some southern portions of the United States, peanuts are boiled for several hours until soft and moist. Also deep-fried, shell and all.